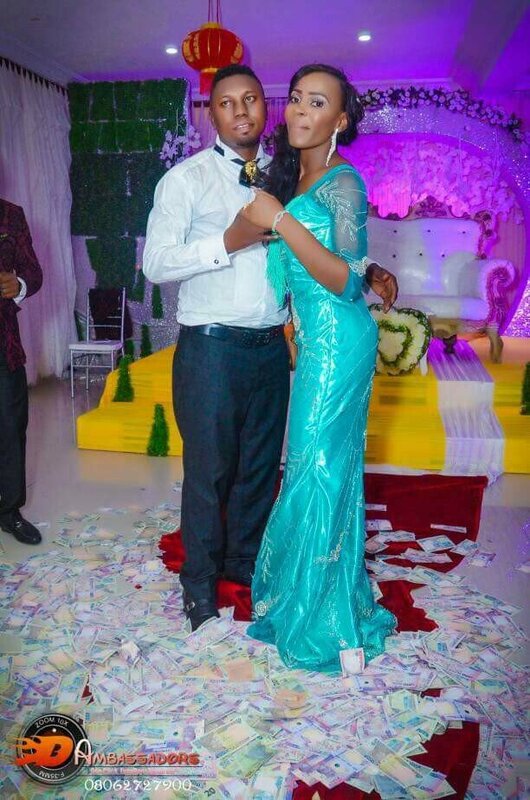 The man and woman in the pictures below are currently trending online after deciding to make their separation public. 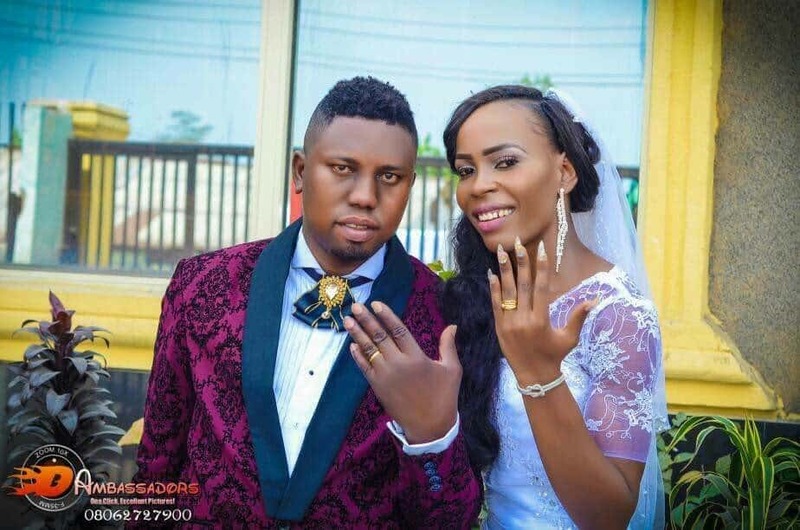 The man identified as Mr Omorode revealed that he and his estranged partner, Doris are no longer together following their divorce today in Delta state. The man also revealed that his ex-partner who is now a free woman should not come near him neither will he go near her. 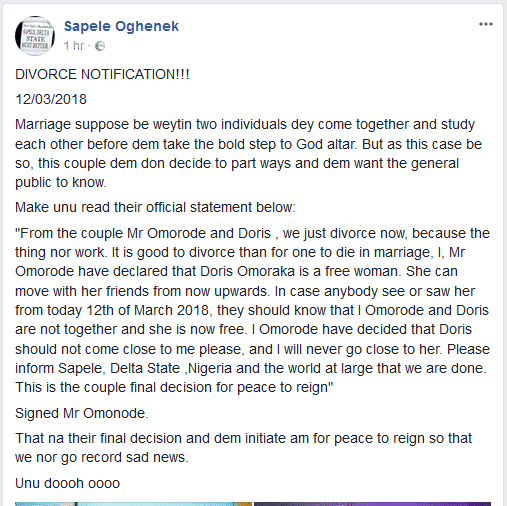 The news was shared on Facebook in pidgin English by journalist Sapele Oghenek. Read below. Wow! So quick a divorce. 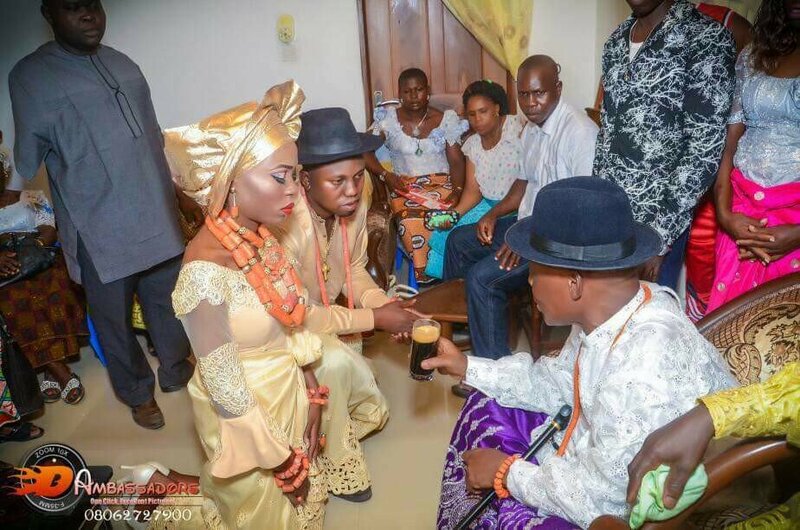 While the divorce involved young partners, last year a 73-year-old granny filed a divorce case to terminate her 55-year-old marriage over alleged mistreatment by her husband and co-wife. court to demand that her marriage to Peter Kinyugo, 76, is dissolved. she never for once questioned his decision. same compound,” She told the court. chance of filing the photos to the court in accordance with the law.